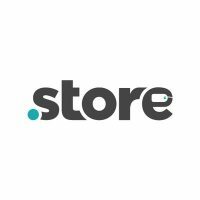 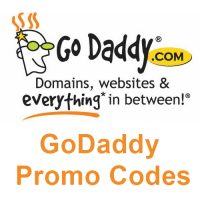 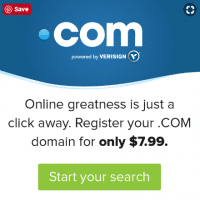 Domain promo code & coupon . 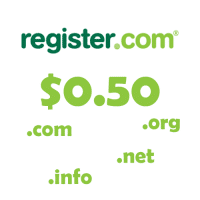 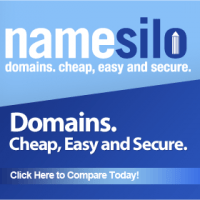 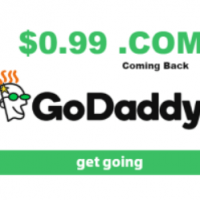 Buy domain .com just only from $1/year . 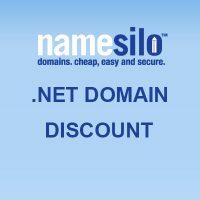 Offer end soon !